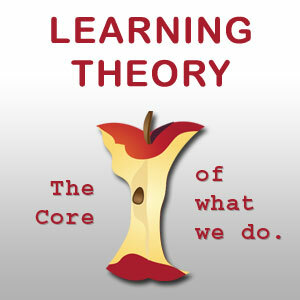 Learning theories are concepts that describe how information is received, understood, administered, and applied. There are a variety of diverse learning theories, such as the behaviorist, cognitive, social, and experimental theories for example. 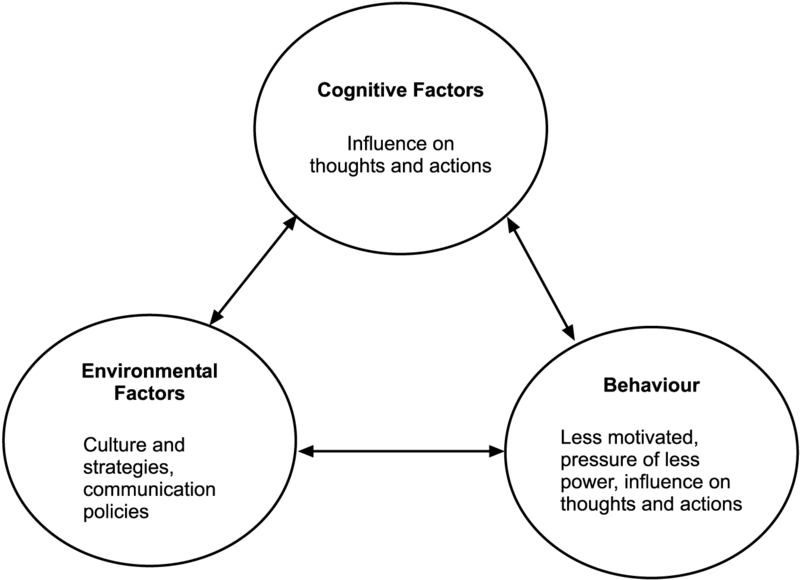 They all strive to affect a change in three main spheres of influence: (a) cognitive, (b) affective, and (c) psycho-motor. Without learning theories, the education process can lead to senseless action. In short, an individual that spends time attempting to learn something will experience ineffective end results. Wang’s (2012) research reveals that in democratic cultures people believe critical thinking is an effective model, whereas in authoritarian cultures, memorization is perceived as an effective learning pattern. Other researchers contend that the critical thinking template leads to innovation and creativity, whereas rote learning tends to stifle the creative process (Wang, 2012). This research takes a closer examination at two types of learning theories: (a) the behaviorist theory where the learning process is derived from methods of trial and error, and (b) the cognitive theory which centers on communication styles and brain hemisphere performance. Learning theories help experts comprehend the methodologies of how people absorb information so that they can better identify techniques of effective education. Learning theories were established to help with growth and development. Semple’s (2000) research discloses that the behaviorist theories of the 1950s and 60s were based on the psychological concepts of behaviorism developed from B. F. Skinner’s work. Skinner viewed learning as the changing of behaviors from individuals by a process that involves exploration derived with a trial and error component until a desired outcome is achieved. This method involves rewarding the individual for their achievements, not for their errors. Participation by the student is a stimulus-response process. Knowledge is seen as an objective, an absolute and a given. Skinner’s ideas evolved from animal experimentation and were referred to as operant conditioning. Learning took place when there were observable changes in behavior (Semple, 2000). There are other aspects of a person, such as personality, learning style, preferences, and interaction abilities that contribute to the plethora of unique traits and talents of an individual. Cognitive theorists recognize these attributes and focus their research on responsive patterns instead of isolated events. 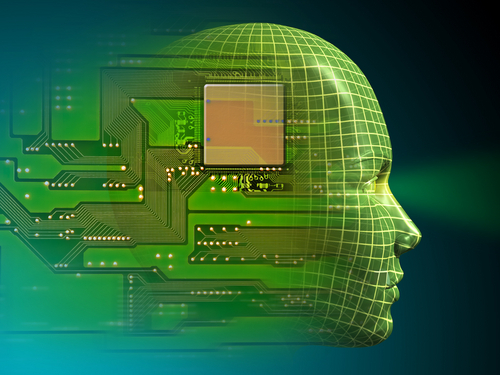 Cognitive theories deem the learner as the more significant element than the conditioning environment. The whole-brain theory for example, centers research on the preference of the operant from one of the two hemispheres of the brain, also taking into account the effects of short- and long-term memory. The right brain is considered the center of creativity, while the left brain is perceived as the root of logic and reasoning. Some experts believe that this concept is also applied as a component to connecting with the subconscious mind in order to help change a negative self-image (Stuart, 1992). Behaviorist theories try to explain the learning process by observing conduct without consideration of the mental process. They perceive learning as the ability to take symbolic, mental constructions and transform them into active mental processing. Many believe this approach is limiting and that the thinking process should also be included as part of the research. 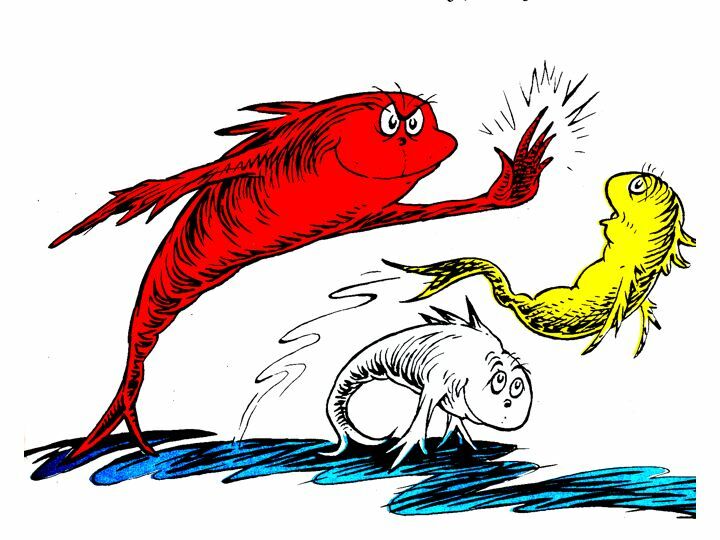 The cognitive theory, in contrast, emphasizes focus on expanding the mental process and the complexities of the memory of the learner rather than focus on the environment in which they are conditioned. Semple classifies five kinds of learning capabilities or outcomes that have been identified in the cognitive model: (1) intellectual skills, (2) verbal information, (3) cognitive strategies, (4) motor skills, and (5) attitudes (Semple, 2000). These components can influence communication style, which can affect an individual’s learning capabilities. Most employees experience the learning process through trial and error to a certain extent. However, an environment with primary focus on rewards for trials and punishment for errors, tends to produce an atmosphere of fear and intimidation. In this kind of climate, employees experience anxiety and stress fearful of being reprimanded, punished and humiliated in front of their colleagues. This generates a culture that stifles growth and creativity. Organizations that focus on learning methods to stimulate active critical thinking, however, stimulate the impetus for self-initiation and motivation. For example, an organizational leader that initiates an open environment where creativity and innovation are encouraged and individual inputs are valued and respected, can help produce a setting where staffers are actively motivated and engaged in their work. This atmosphere is conducive for creating a successful climate that promotes social development and learning. In other words, when an individual is a whole participant in an organization, including on an emotional level, they are more likely receptive to learning events. An arena that allows individuals to grasp and comprehend that which is derived from within, is a nurturing culture where achievements are completed from a sense of self-discovery and self-worth (Wang, 2012). Learning theories explain the transformative educational process that help individuals progress and evolve. Some theorists, like Abraham Maslow, contend the end goal of a learner is to achieve self-actualization, or the full use of talents, capacities, and potentialities, emphasizing the role of the teacher as information transmitters, rather than information facilitators, that place the student at the feet of their mentors or educators (Wang, 2012). Without learning theories, education can lead to mindless activity. These educational models help experts comprehend the methodologies of how people learn because it can influence the effects on their growth and development which in turn can help lead to positive changes. Mindful leaders, with a deep appreciation and connection to personnel recognize that most individuals are not even aware of their true capacity or what they are actually capable of achieving. As people become more conscious and self-aware, they begin to recognize that we are all more than just human beings that exist in an ever changing universe. In fact, many of us are only beginning to discover that we have been living and operating on the tip of our lifeberg and are only now beginning to grasp the enormity of our full potential. ← Why Become a Learning Organization?